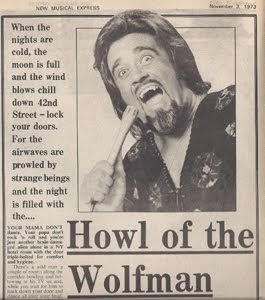 Blast from Your Past: It’s Wolfman Jack month! Well, it’s really ROCK-tober … okay, if you’re not into cutesy month designations, you can’t deny it IS October … the month when leaves loosen and cascade softly from their tree limbs, creating a stark bareness at month’s end, perfect for spooky Halloween. On the path to his radio career, Robert Weston Smith devised the Wolfman persona while chasing his nephews around the house at bedtime (much to the chagrin of his sister and her husband). Before there was Wolfman Jack, “Bob” sold Collier’s Encyclopedias and Fuller Brushes door-to-door! 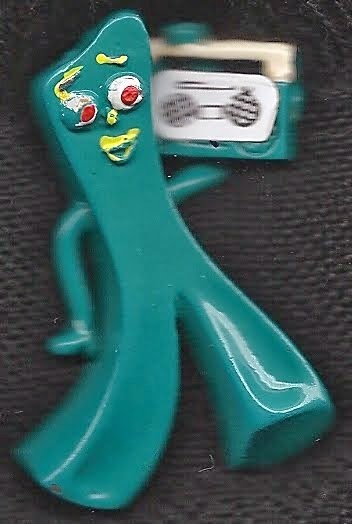 Did your family living in Alexandria, Virginia, buy from him in the late 1950s? Bob kept Wolfman Jack’s appearance under wraps through his early days, after a run-in with the Ku Klux Klan about his integrated dance club, in Shreveport, Louisiana, early 1960s. Halloween is like Bob Smith bouncing around as Wolfman Jack. We get the opportunity to have loads of fun, without the pressure of being ourselves – if only for a day. Be Safe ~ Have Fun ~ HAPPY HALLOWEEN! Coming soon – Blast from Your Past, Book 2 in the series, with lots of great Wolfman Jack tales! 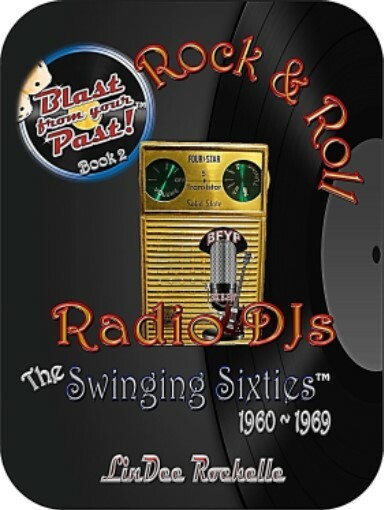 While you wait, check out Book 1, Rock& Roll Radio DJs: the First Five Years 1954-1959, at Amazon.